We are so proud to be your premiere full-service salon in Council Bluffs! We've got over 30 years of combined experience in the industry, and we're here for and because of our wonderful clientele. Thanks for believing in us and for following us to Salon Extasy! And for our new clients, we look forward to working with you and providing you the best salon services, products, and experience in town. 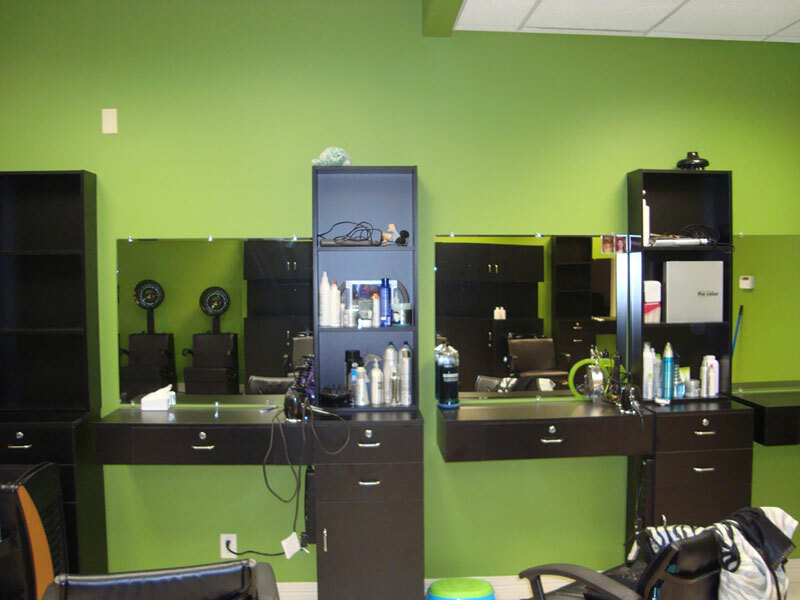 Salon Extasy is located in the Sherwood Plaza at 2711 East Kanesville Boulevard. We're just a few doors down from Bomgaars. 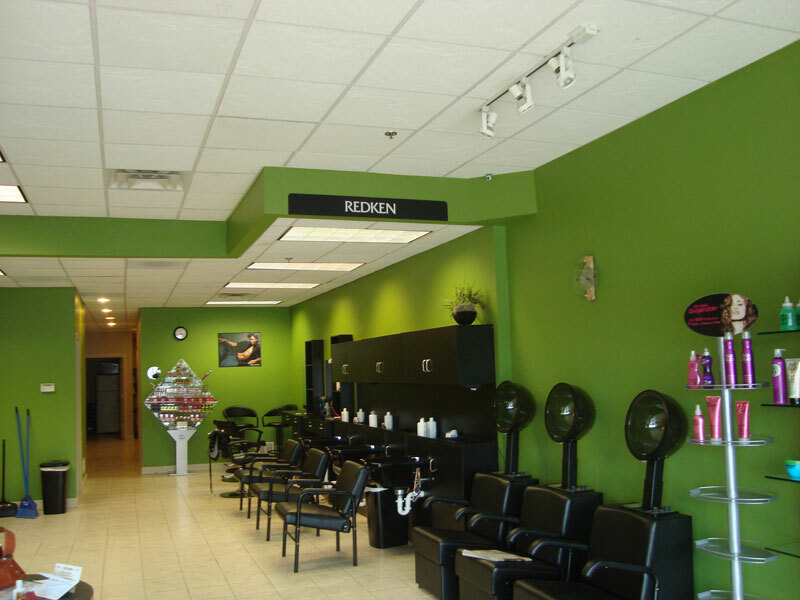 Just look for the yellow awning with the Salon Extasy sign and you're in the right place. Oh, and if you need directions or help finding us, click here for a detailed map or to get step-by-step directions from your location. Here's the days and times you can find us doin' our thang. Walk in or call and schedule an appointment today! We'd like to be open seven days a week, but hey, even the best need days of rest! 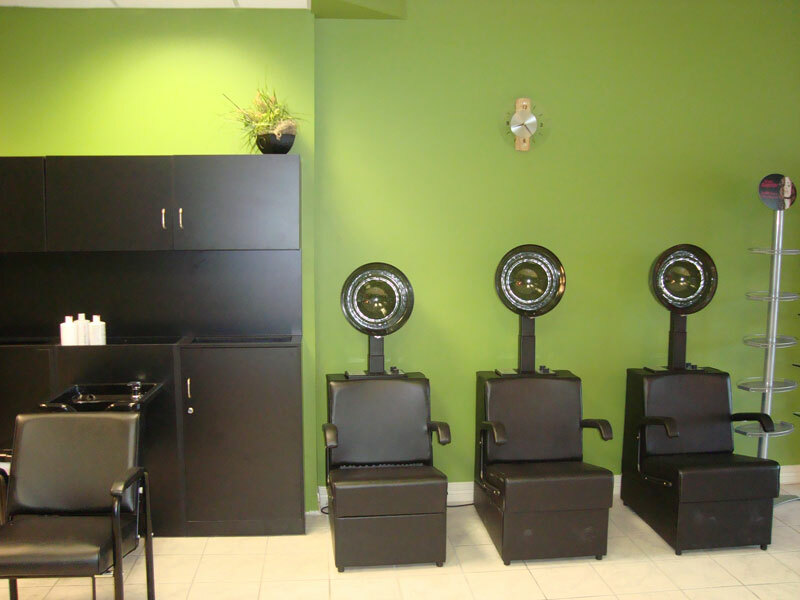 At Salon Extasy, we have plenty of room for all of your needs. 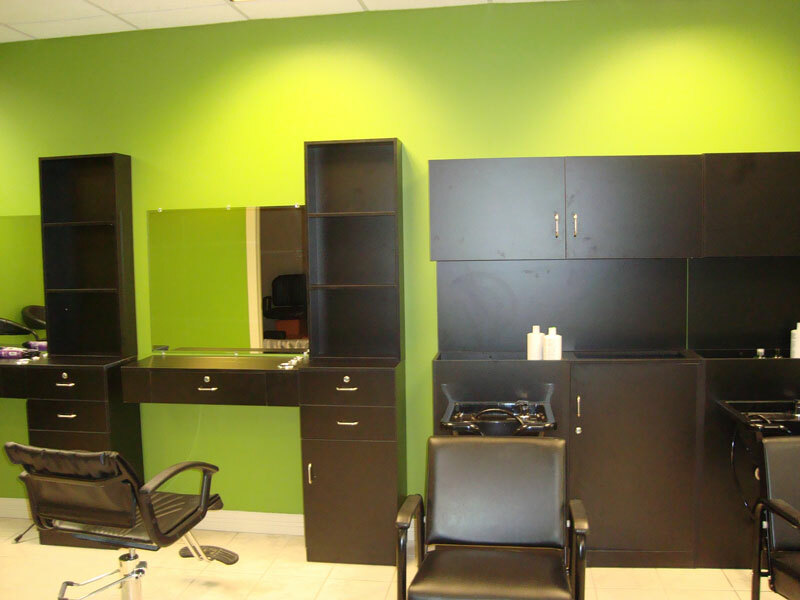 In our main room, we have our retail shelves and products, reception area, stations, shampoo stations, and dryer chairs. 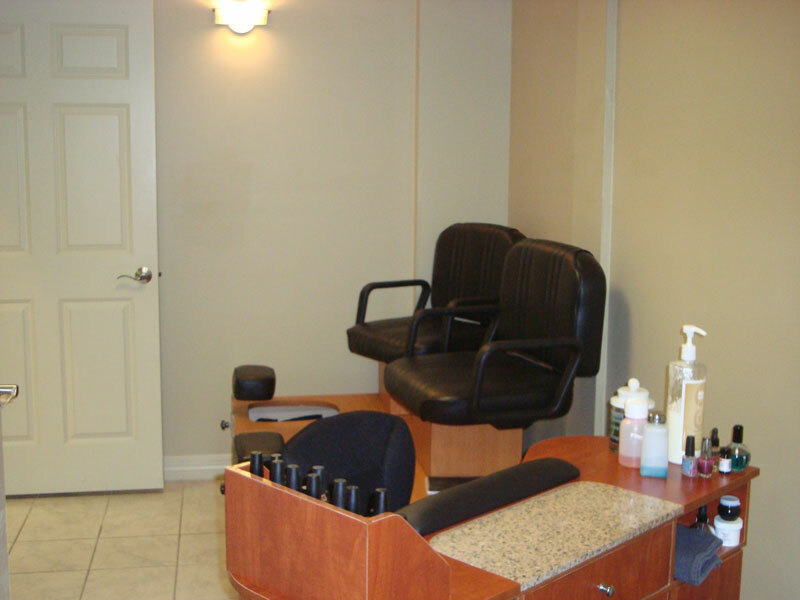 We also have a dedicated room for manicures and pedicures, one for massage, and another for waxing. At Salon Extasy, we're here for you! If you have any questions about the products or services we offer and want to contact Salon Extasy via email, you can reach us at info@salonextasy.com. If you have any questions about the products or services we offer and want to chat with Salon Extasy using your favorite chat client, you can add our Jabber account info@salonextasy.com to your contacts and chat us up. If you're all about the tweets, you can follow us at http://twitter.com/salonextasy. We'll tweet any product or service promotions, or other general news about Salon Extasy that you just gotta have. At Salon Extasy we provide a variety of cutting techniques. Just blunt scissor cutting doesn’t always give you the look you desire. From layering to thinning and razor cutting, we do our best to make your hair be all it has the potential to be. From weddings and proms, down to “I just feel like having someone else do it”, we are here to whip up a style you’ll love. For special occasions, remember to wear a button up shirt and come with clean, dry hair. 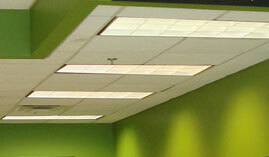 Coming in to visit with your stylist, or a practice run before the big event always helps things go more smoothly. Is your hair feeling a little tired or stressed? Are you planning bleaching or a big color change in the future? If so, we can cocktail an in-salon solution especially for you. 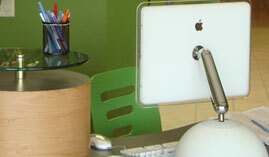 Extra colors or designer applications may add an additional charge. Color is specific to an individual and we at Salon Extasy understand that your specific color needs are not just out of the box, so our color prices are just base pricing. If you are concerned about your total cost for color, please feel free to consult with your stylist for your specific coloring needs. Note: Specialty color such as ombre or balayage will depend on your hair. 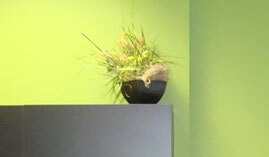 Please consult your stylist and let us know you plan on specialty color when you call for your appointment. Some like a little curl, some like a lot. Some want the curl completely gone. We’re here to give you exactly what you want for the texture of your hair. We offer services that range from a traditional perm, to a little body, all the way to stick straight hair! Note: Long or thick hair will require specialty wraps to accommodate the amount of hair. If you have long or thick hair, please consult with your stylist on pricing and the best perm options for your specific hair type and needs. For most people, waxing is the safest and easiest way to remove unwanted hair. Make sure never to tan either 24 hours before or 24 hours after a waxing service. Note: Any person on Acutane or prescription strength Retin-A cannot wax. Waxing while on these medications, or while tanning can cause burns, tears in the skin and scarring. 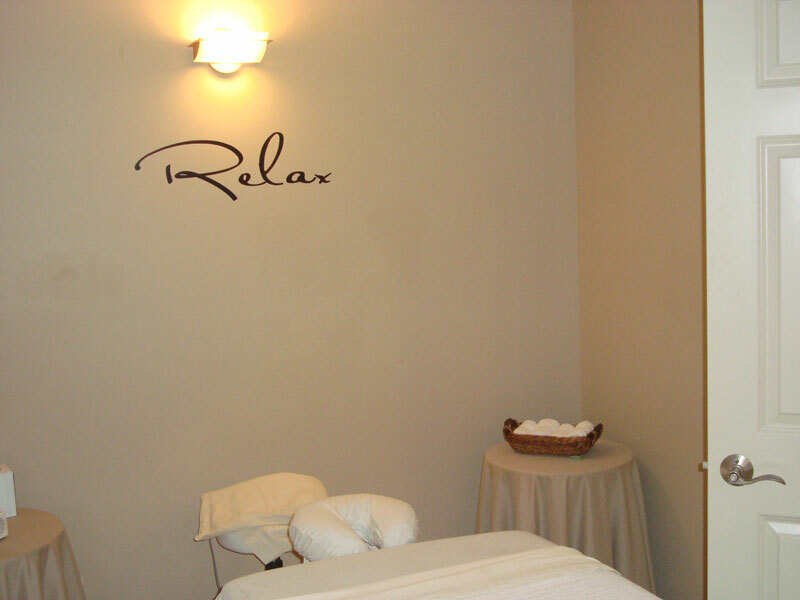 Relax your body and your mind with a massage or body treatment. Remember to drink plenty of water after a massage to flush away toxins. Beautiful hands and feet make us all feel beautiful. 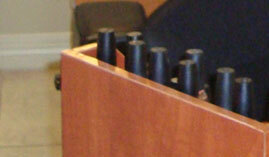 We sanitize or dispose of all of our implements properly to keep both our customers and ourselves safe. Leave your worries behind and pamper your hardworking hands and feet today! At Salon Extasy, we customize facials depending on an individuals skin care needs. We offer anti aging, acne, and deep cleansing facials. Some services just can’t be thrown into a category. Yes! we do feather extensions! 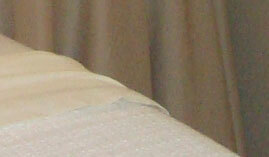 Our feathers can be reused and last at least four months. Resets are needed to keep you from snagging the bead placement. Feathers can be washed and styled and take up to 450 degrees of heat. Try bling strands for a little extra shimmer! 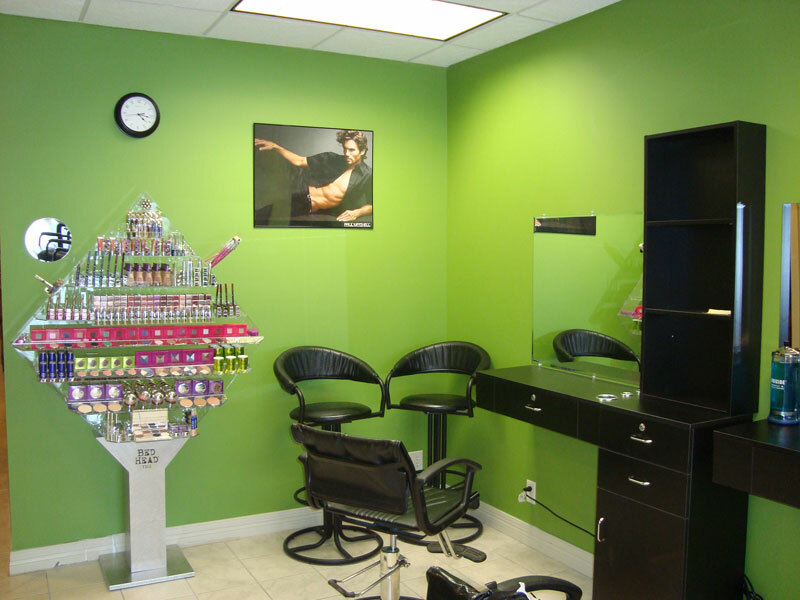 Salon Extasy carries multiple product lines for all of your hair care needs. From shampoos and conditioners to styling aids, we have the stuff to make your hair look its best. Salon Extasy uses CND Shellac, OPI and China Glaze polish lines. We also carry Solar Oil to help moisten your nails and your cuticles. Salon Extasy is the only salon in town that features the TIGI Cosmetics line. We also carry all of the TIGI make-up brushes. 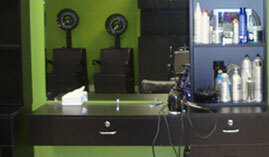 Come in and play with the wide variety of tester colors! Salon Extasy carries Paul Mitchell styling tools. 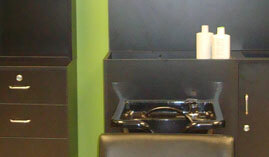 We feature Paul Mitchell flat irons, blow dryers, curl irons, and round brushes. Youre not the only one that needs product. 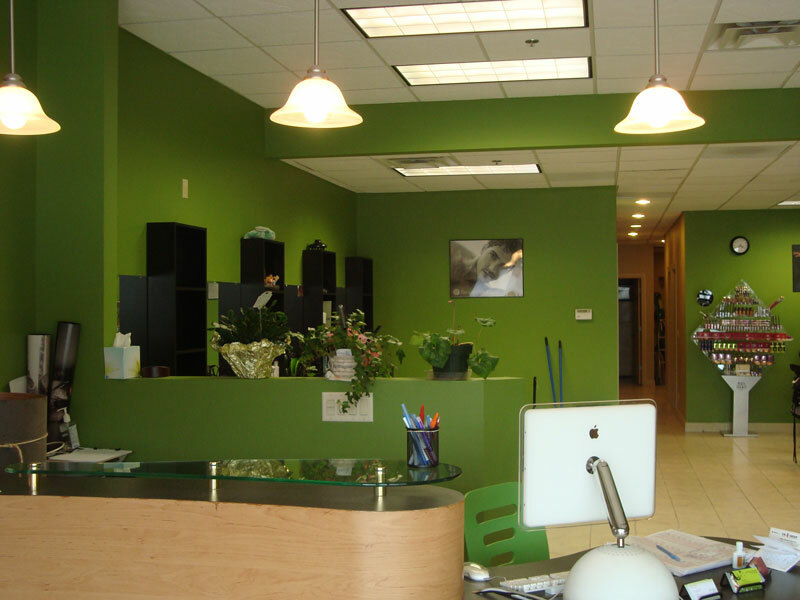 Salon Extasy carries the John Paul Pet line to help your pet look and feel their best. While your pet might not need to be styled and primped for a wild night on the town, its coat needs just as much attention as yours. You can keep fleas and ticks at bay with Tea Tree Treatment Shampoo, and follow up with a conditioning product to help with tangles or dry skin.